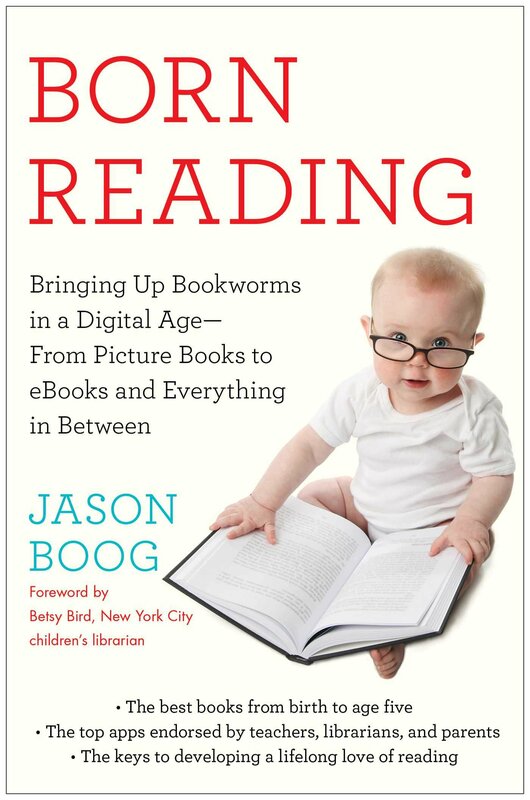 In Born Reading: Bringing Up Bookworms in a Digital Age, I included a whole section about making books and digital books at home. 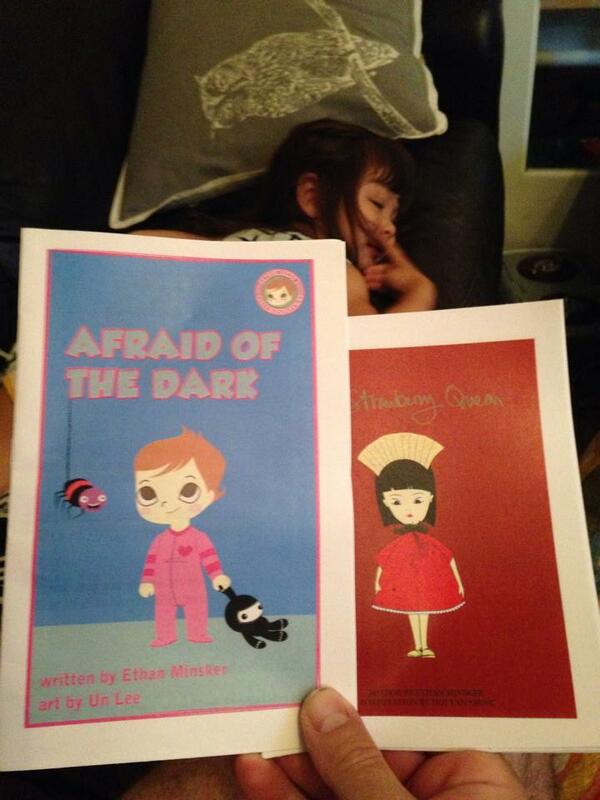 Homemade books will help your kids stay creative for the rest of their lives. Download a MOBI file for Amazon devices, download an ePUB file for iPad, Nook or Sony Reader, or download a PDF copy to read it on your computer. You can do the same activity with your bedtime stories or favorite family tales. In the book, I explained how I shared a huge collection of free Beatrix Potter books using these free tools. 1. Explore free collections of children’s books at Project Gutenberg, looking for stories and images from classic books for inspiration. 2. Download your favorite images from the book or use a free tool like Skitch to take a screen-grab of your favorite pictures. 3. Use an art app to let your child decorate the image. We used Draw and Tell iPad app and the free online Pixlr app to make our pictures. We used The Slant Book by Peter Newell for our art. 4. Type the story and paste the images into a Microsoft Word document (or other word processor). You can save the whole document as a PDF to read on your iPad, Kindle, Nook or Amazon Fire. 5. If you really want to get fancy, you can upload the Microsoft Word file to the free Calibre program, turning the book into a real digital book that you can read on all kinds of devices. This entry was posted in Homemade Book Resources and tagged in Ethan Minsker.